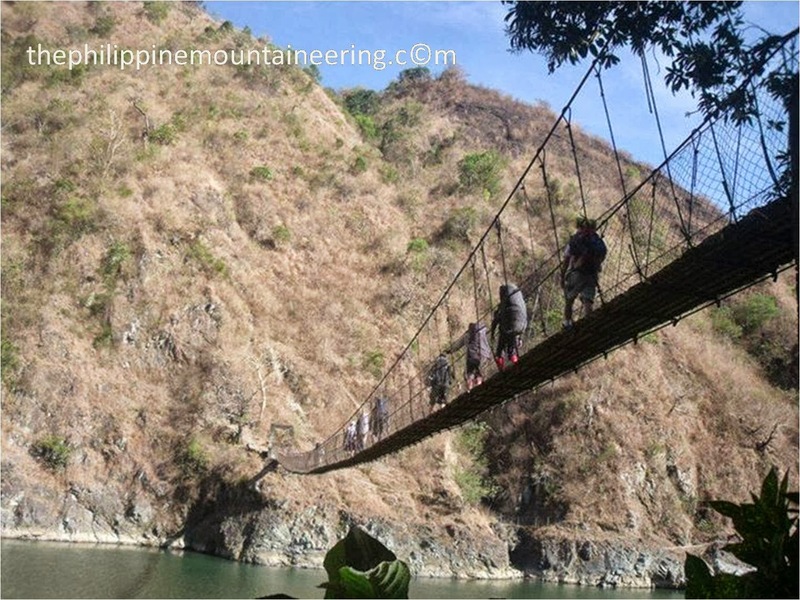 Mountaineering activities are now growing in our country. The growing impact of mountaineering is now visible to the growing number of groups or organizations from various companies most especially from the call canter companies or BPO. The common aim of these organizations in engaging in mountaineering is to be out of fast-moving task/responsibilities and health development reason. This post aims to educate and help individual to realize that mountaineering is more enjoyable if we will do it in group. 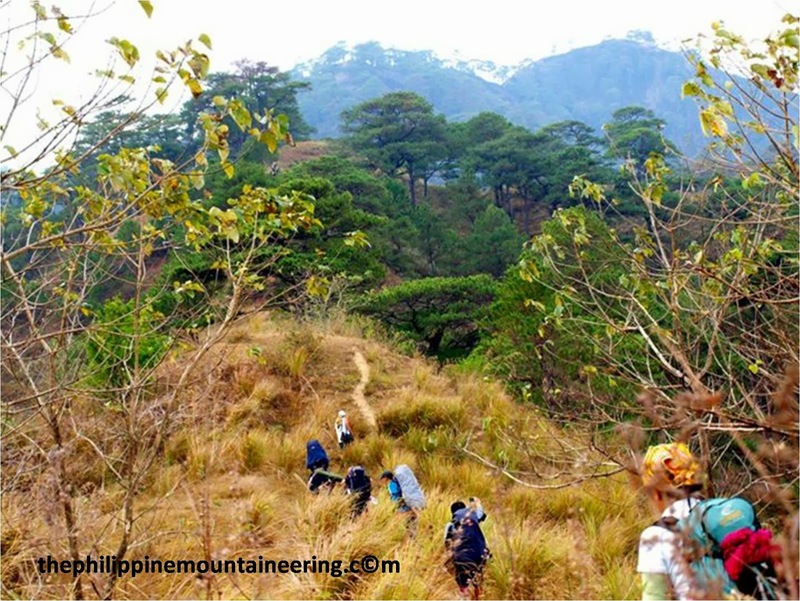 We, thephilippinemountaineering.com discourage solo climbing because being alone in wilderness means also being prone to unwanted circumstances. Allow us to share some pointers to consider as you go for your group activity. Understand Potential Injuries. Ask questions, evaluate trail details and understand the activity that you are going to do. Make sure you have the proper clothing, footwear, safety gear and equipment before the activity. Check Weather Forecast. Know what the weather is going to be like where you are going and prepare accordingly. Be prepared for the possible changes of temperature. Also, be ready for precipitation and wind. We recommend canceling and re-scheduling of the activity/climb if the destination is under even with just Storm Signal number 1. Check out Leaders' Credentials. Every guide or leader of the climb should know at least Basic Mountaineering Course, conscious with Leave No Trace (LNT) Principles and can administer First Aid. As a rule of thumb, the longer you are in outdoors, the more experienced your leader/s should be. Paper Works Done. There are few mountains today that require earlier booking or processing of needed permit and indigenous people/cultural approval. Part of a good plan includes having all of the needed paperwork done and permits in place, unless local regulations don't require. Cary Proper and Needed Gear/s. Improper clothing and gear is the number one cause of hypothermia and heat related injuries. If the group provides gear, make sure it is adequate, fits well, and is in good condition. Fit For Activity. An ideal group should identify the entire possible problem that may arise in the wilderness. You should know who are with asthma and other serious health problem before the climb. Ideally we are promoting group preparation through stairs training, jogging and the most is minor climb or day hike. By having these activities you can also identify participants suffering emotional problem/s. Always remember that all of our activities should be fun, educational and safe.